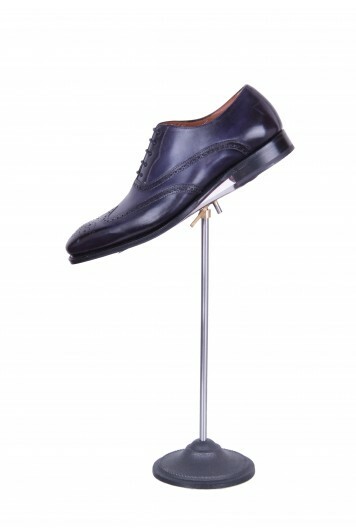 Our bespoke brogue shoe range compliments all styles of suit. Choose from leather or suede, colour, finish, sole construction, a hand painted sole colour and personalize with initials or wedding date inside. The process takes 6 weeks from start to finish but rush orders can be accommodated.